Every entrepreneur strives to attract potential consumers and popularize their brands across markets. If you are one of them, it’s high time to take a fresh look at your promotional methods. Free gifts are the trump cards of any business promotions. If you are looking for a high utility custom gift that your recipients will retain for a long time, investing in Promotional Keychains can be the best way to do so. 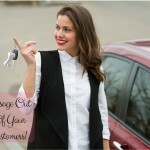 These items are for everyone and your customers will remember your brand for years to come. 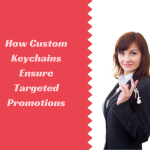 Promotional keychains can be easily integrated into your marketing plans. Useful, handy and light weight, keychains can boost your brand presence and enhance your client base. 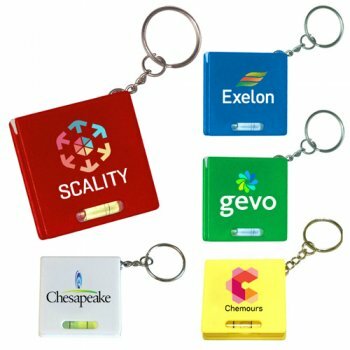 Reinforces your brand: Keychains can increase your brand visibility ; these essential products will find application in everyone’s life and will keep your brand right in front of your audience. Earns goodwill: Personalized giveaways will enhance your brand reputation tremendously ; and your recipients will consider you as one of the best businesses. Consumer outreach: Your services and products will find the best market, thereby giving you grand exposure. Customized keychains are available in various shapes, styles and colors. Choose interesting styles to buy easy attention of your audience and get your brand, images and messages imprinted on them. Bottle opener keychains are a smart way to sneak in your brand into the audience and ensure double exposure. 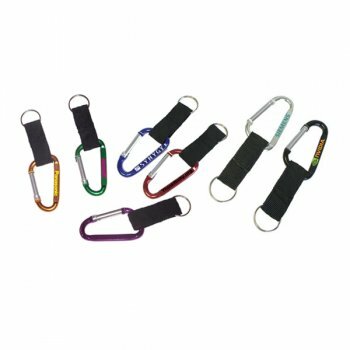 Every time your recipients use it as a keychain or a bottle opener, your message imprinted on these will get a lot of attention. 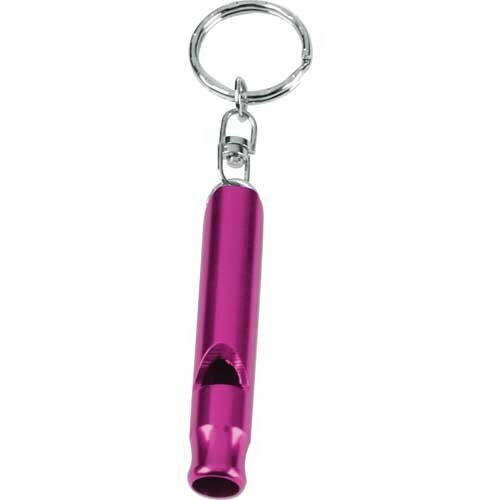 Safety keychains like whistle keychains or compass keychains will make your recipients feel reassured and special. Everytime these keychains come to their aid during outdoor events and adventure trips, your audience will get engaged with your brand in a light hearted way; be it camping, trekking or biking tours, these smart gadgets will get a lot of attention from everyone around as well. Your brand imprinted on these will get a lot of exposure. 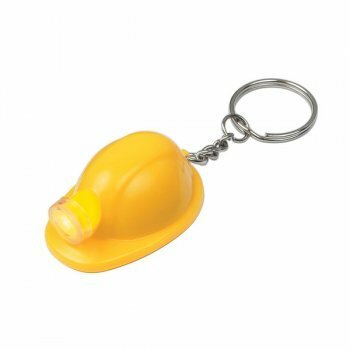 Flashlight keychains is another delightful option to consider. 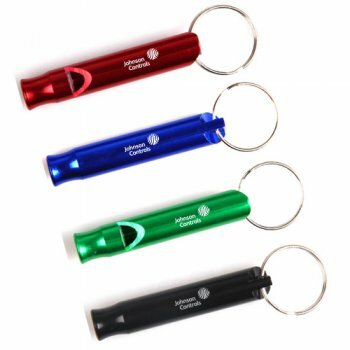 Your recipients will never get stuck in the dark or during power outage as they will have a reliable source of light every time they carry their keychains. Handing out gifts that offer more value for your recipients is a great way to impress your audience and set off word of mouth publicity. Looking for something unique and fun? Shop for novelty keychains that will add a pop of color and bring smiles on to the faces of your audience. Choose from a range of animal shapes, sports themed items and more and create a long lasting effect; your recipients will even find these logo items great collectibles. Do share your experiences of using custom keychains as your promotional items at our facebook page to join an interesting conversation.